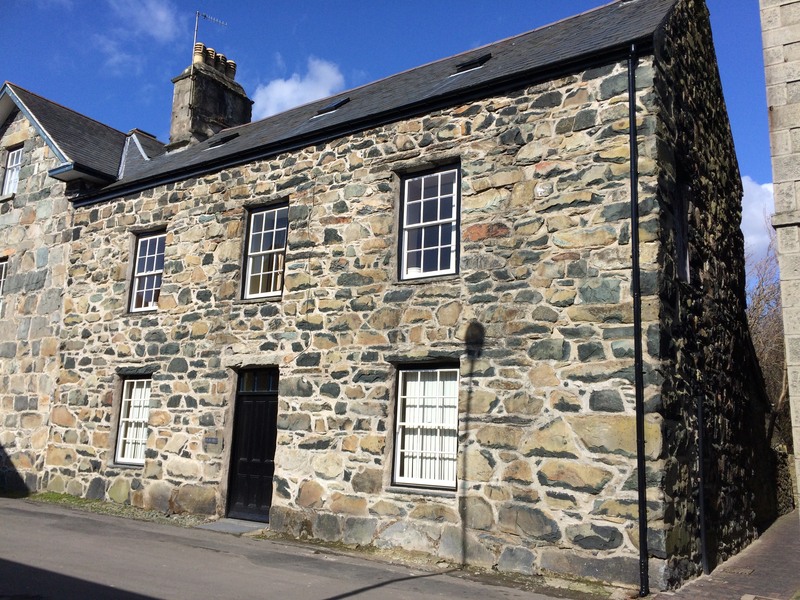 Plas Isa provides relaxes and cosy accommodation in the centre of Dolgellau. Our five rooms have both bunk beds and single beds, some of which can be joined to make a big super-kingsize bed. Your bed will be fully made, ready to dive straight in. There are ample separate showers throughout the building. We provide a drying room, bicycle storage, WIFI, luggage storage, parking and unlimited coffee & tea. The lounge is a good room to relax in with a good book or to watch TV. The dining room, with it’s large table is the central place in our house for meals, exchanging experiences and planning your next walk. During the Walking Festival we can give you a lift, free of charge, to Barmouth. Prices include continental style breakfast.